I have returned! As I write I am dragging myself out of the pit of despair born from weeks of pathetic crying and self-righteous wailing. I emerge holding aloft a warm light for all mankind, an unnecessarily arrogant and wordy guide to crushing your loved ones at a dumb board game. 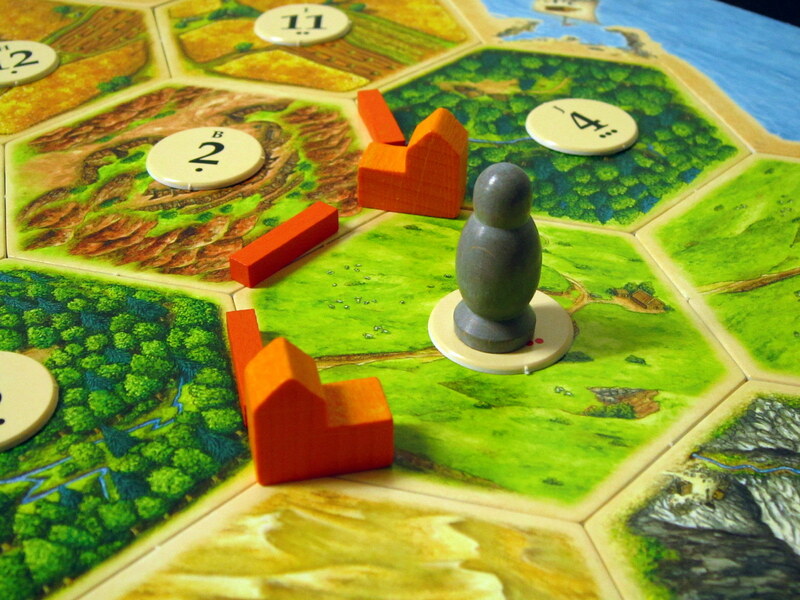 The name of that game, that most glorious and infuriating game, is CATAN.